We are a family music studio for everybody. For children and adults, for beginners, or intermediates. Our teachers and instructors are patient and work with enthusiasm. 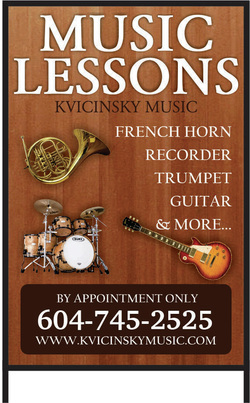 We offer private one to one music lessons. You may find us in Chilliwack, British Columbia on Eastern Hillsides area.